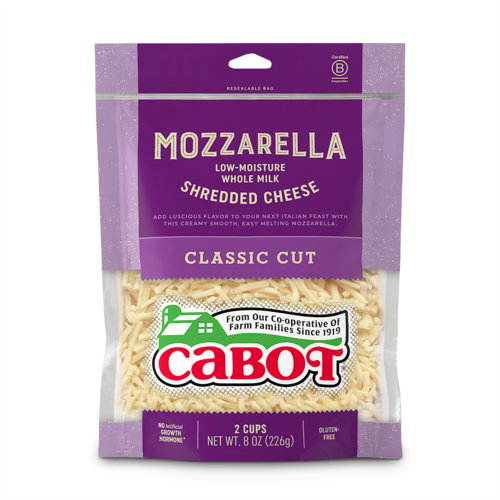 Enjoy this low-moisture, part-skim shredded mozzarella on just about anything. 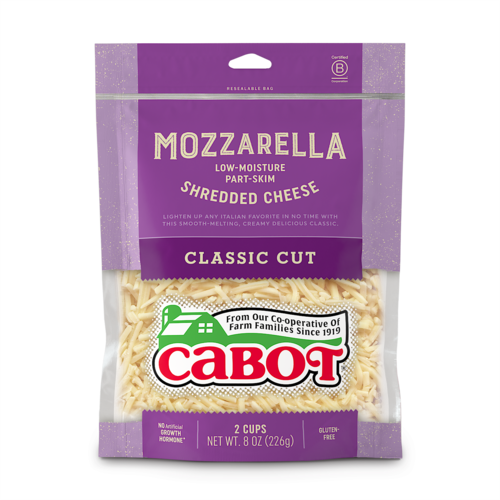 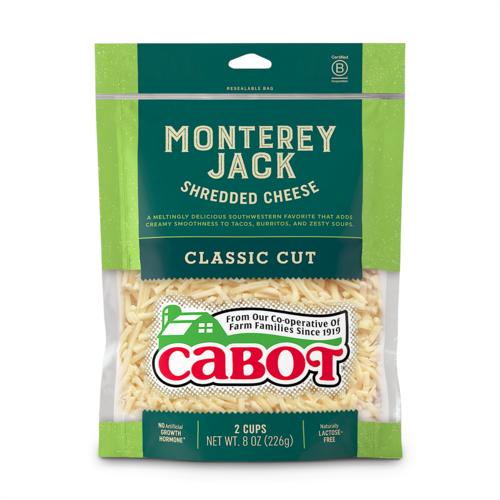 If you love to sprinkle the smooth dairy taste of mozzarella over your pizzas and pastas, but you want less of the fat, try our Mozzarella Part Skim-Milk Shredded Cheese variety. 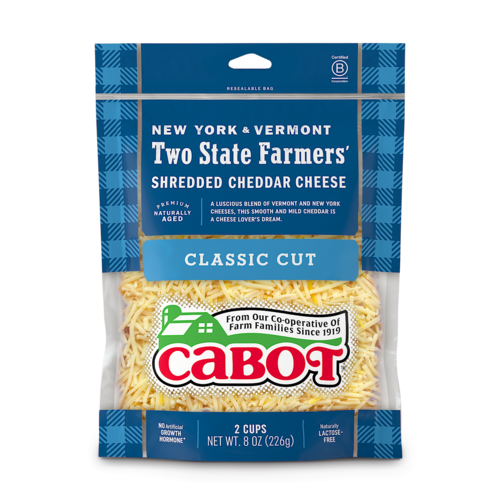 For a cool summer salad, nothing beats sliced tomato topped with this low-moisture, part-skim shredded mozzarella and a little basil. 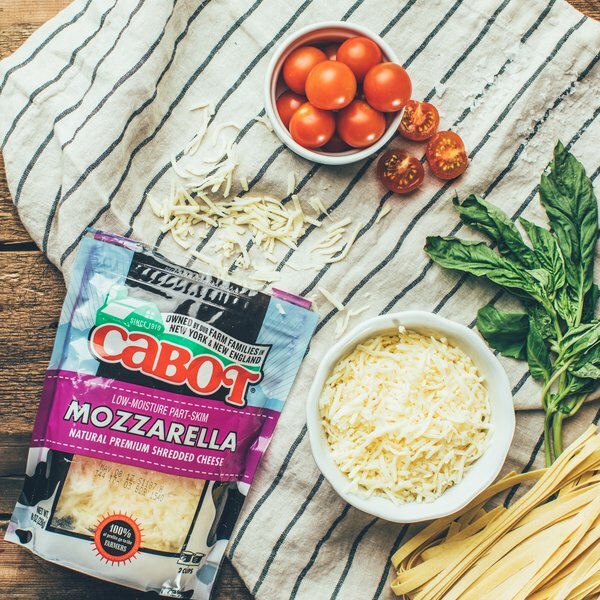 Just drizzle on your favorite dressing and enjoy!